The Dordogne will always have a special place in my heart. It’s where I grew up, where my family still lives and where I completed my cooking apprenticeship. 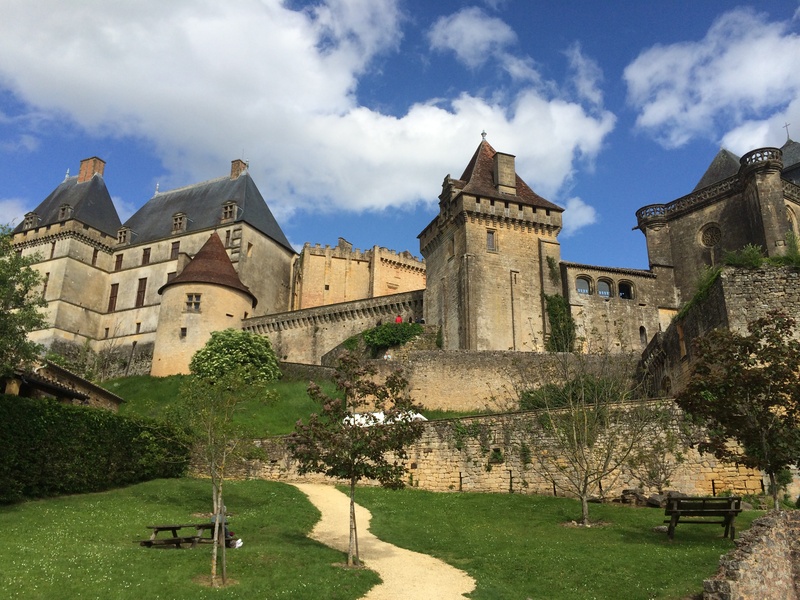 It’s also a stunning area of France, with green undulating fields, fairytale woods, and more chateaus than you can poke a baguette at. It’s not a centre by any means for big Industry but it is the gastronomique centre of black Périgord truffles, Foie Gras, and other duck-related goodness in France. The ethics surrounding Foie Gras are much debated in the wider world, as the process to create it is the force feeding of corn to ducks or Geese to give them a super fatty liver which is then harvested, sliced and eaten (best raw) for the enjoyment of humans. It’s necessary in these situations to be informed about the realities of production and then make up your own mind about how you feel about it. What I will say is that I would prefer to only buy foie gras from the smaller producers, as these are the ones more likely to use traditional, and more gentle practices and take better care of their animals. Speaking from a purely culinary perspective, I love eating foie gras. The texture is almost like a dense mousse and though it’s very rich, the flavour is subtle. 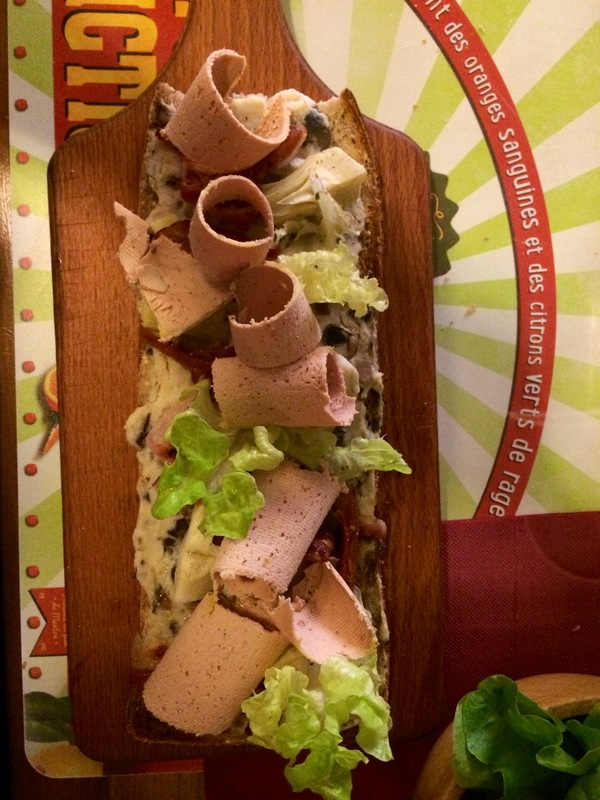 You don’t need to eat a lot to be satisfied and so it’s often enjoyed at aperitif on a thin slice of baguette accompanied by a glass of pastis or sweet white wine. 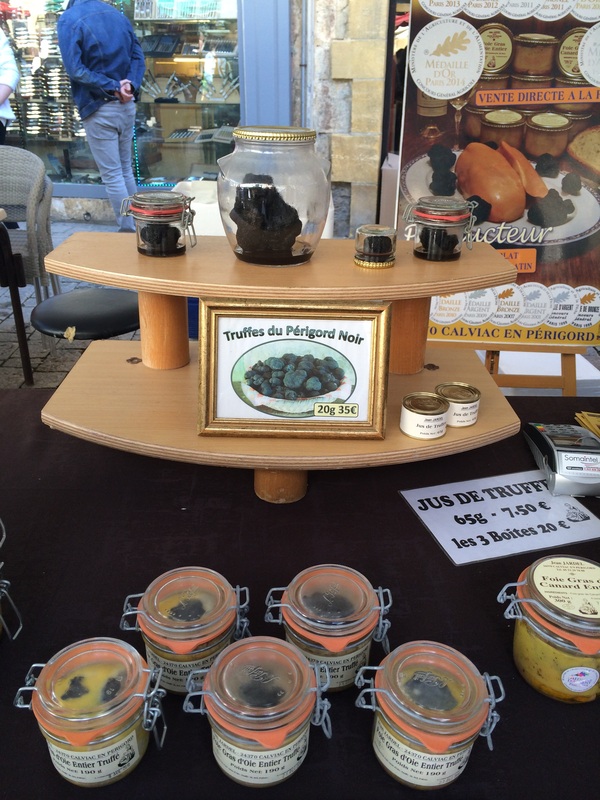 The Black or Périgord truffle is the second most highly prized truffle after the white truffle. They are found growing among the roots of oak or hazelnut trees and are harvested with the use of sows or specially trained dogs to detect them beneath the soil. They’re an acquired taste and, as they are quite strong and very expensive, are often simply grated into things like omelets or crispy potatoes, or added to Foie Gras for an extra touch of luxury. They are a kind of fungi and have been eaten by man since pre-Roman times. The other culinary delight found throughout the region is confit de canard or Duck confit, which makes sense, as there are a lot of duck around thanks to the foie gras. Confit duck is made by salting a duck leg overnight to preserve it, before its rinsed and then slowly poaching it in its own fat. This is then left to cool before it’s put into a glass jar or tin, fat and all, which can last for weeks to months. Duck confit can then be heated and eaten as a main meal of it’s own or used in the famous Cassoulet dish. All these amazing products can be found in specialty stores or at the amazing farmers markets, and the best part is that often, the person selling the products is also the person who’s made it.